This is a light summer drink for those who want something special, alcohol free. The drink is known mainly from the beaches of the Caribbean. Serve well cooled with a well-deserved dose of non-alcoholic Hubert. Fill a cocktail glass with ice. 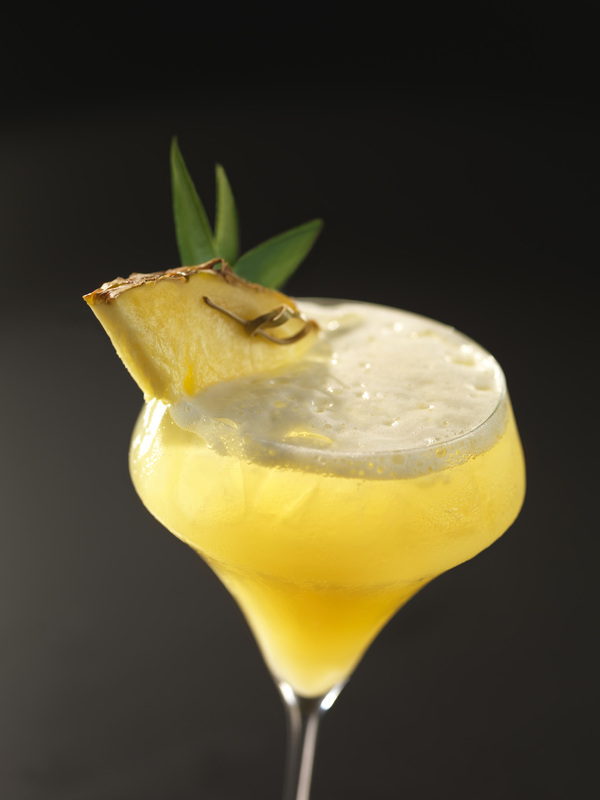 Put 10 cl pineapple juice, 3 cl pina colada syrup in a shaker, add ice and shake. Pour the prepared cocktail base on ice cubes in a glass and add non-alcoholic Hubert. Decorate with pineapple.